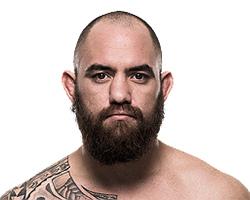 Travis Browne is a heavyweight MMA fighter who competes in the UFC. 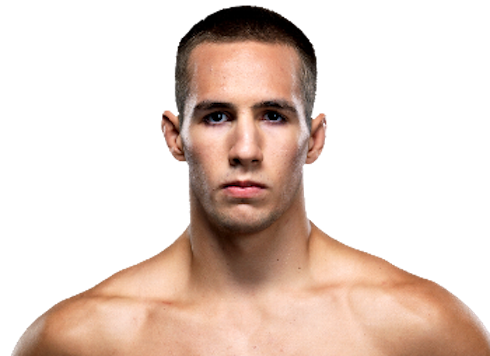 Born and raised in Hawaii, Browne did not get any MMA experience until the age of 26, when he was introduced to Brazilian Jiu-Jitsu and began taking up boxing. 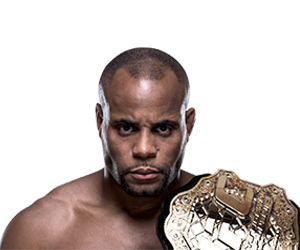 Browne had his pro MMA debut in February 2009, going 9-0 before signing with the UFC. 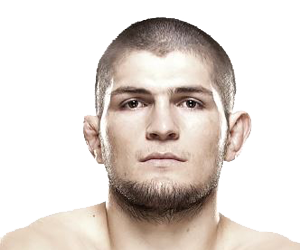 There, he continued his winning ways, going unbeaten in his first five UFC bouts before being stopped by Antonio Silva. 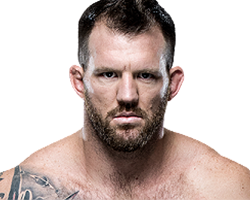 Browne has noted victories over Stefan Struve, Gabriel Gonzaga, Josh Barnett, and Alistair Overeem. 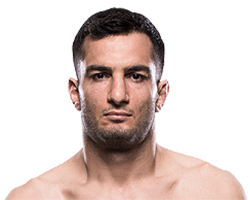 He has been given Knockout of the Night honors four times and Fight of the Night twice.